Battlefield V is set to release not long from now, and EA is celebrating the days leading up to its release with the ‘Road to Battlefield V’ event. 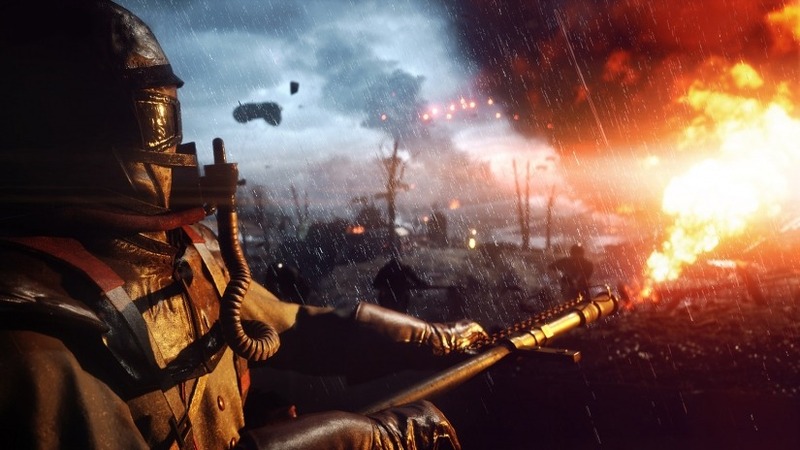 This event grants expansion giveaways, along with other rewards for those who are playing Battlefield 1 and Battlefield 4. On the official forums for the upcoming Battlefield game, the developers provided details about what this community event will be bringing to players. First of all, all of the expansions for both Battlefield 1 and Battlefield 4 will be given away for free during this summer to all those who already own the base games. Apart from this, in Battlefield 1, weekly in-game rewards will be handed out to players and players will also be able to earn and unlock skins that can be used in Battlefield V when it releases. Additionally, Battlefield 1 players will also be able to complete daily tasks to earn weapons, skins, and more. Battlefield V is set to release for the PC, PS4, and Xbox One on October 16.